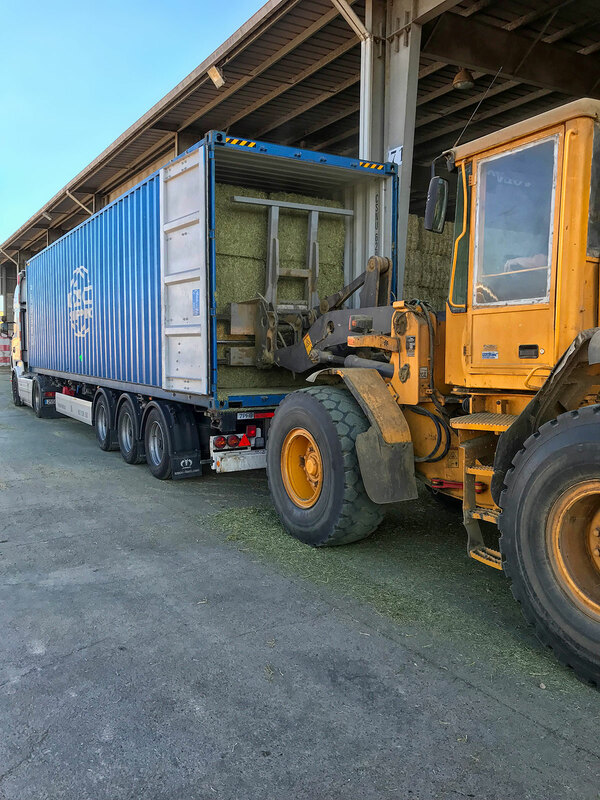 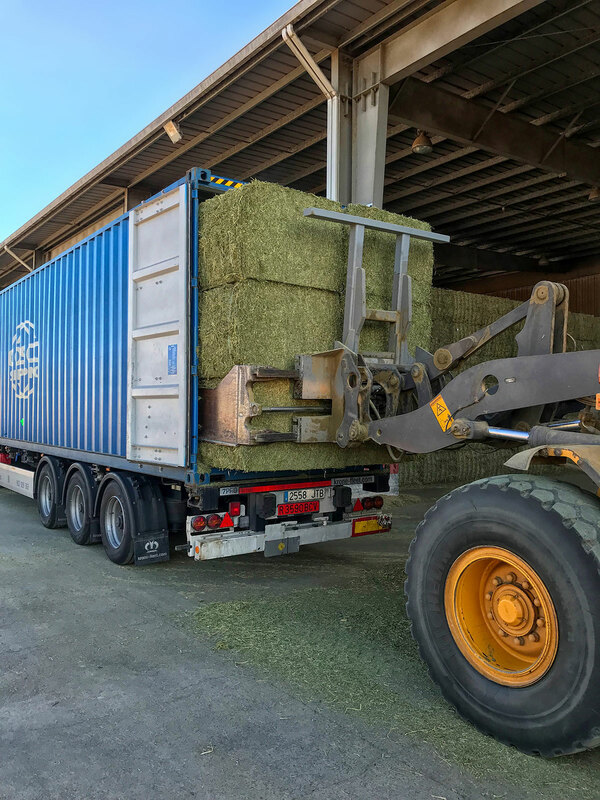 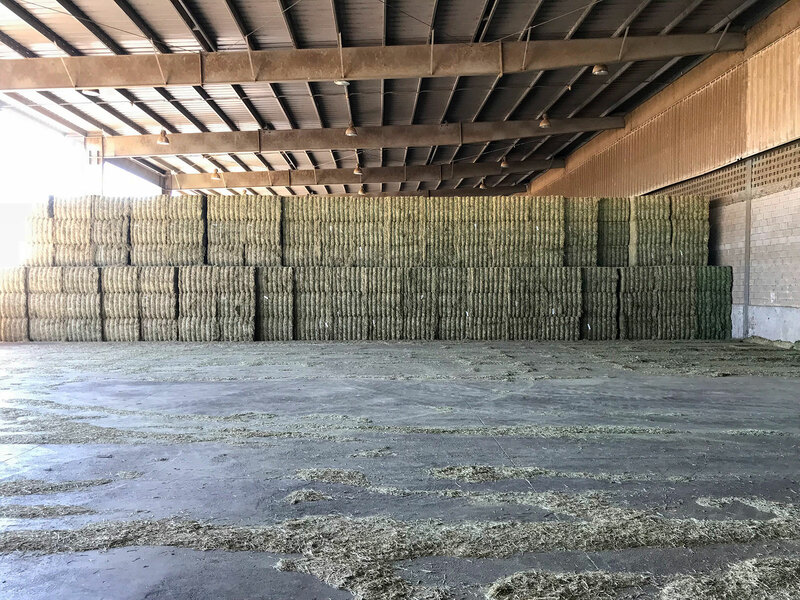 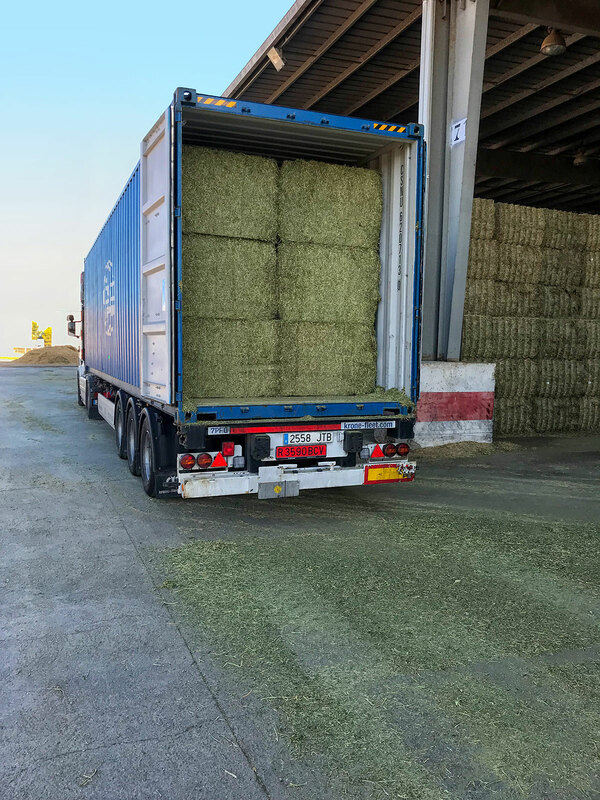 The unoTech ® opens up a new market segment with the ALFALFA baling and produces precise customized bales for the animal feed industry with the UPAMAX 2-way press. 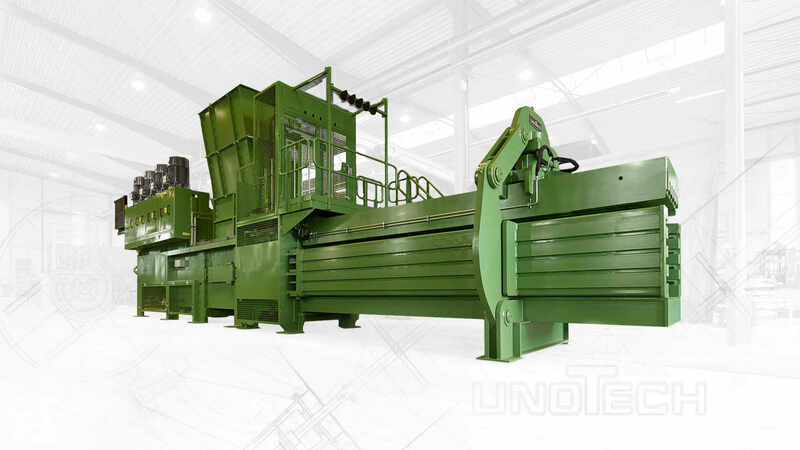 unoTech GmbH develops, designs, constructs and sells baling presses for maximum compacting of a wide variety of waste materials. 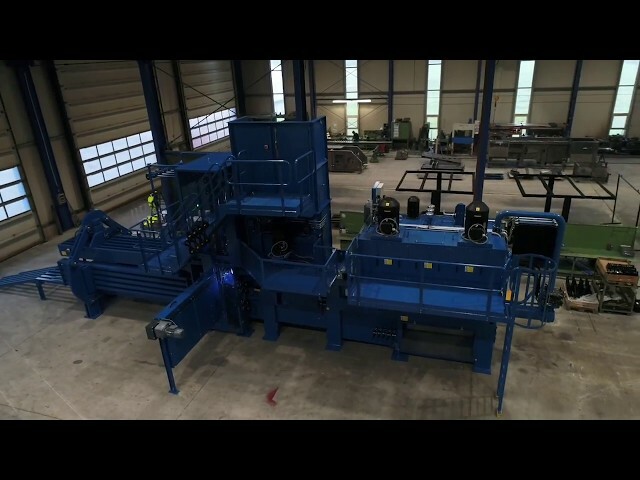 The owner-operated company’s powerful machines are tailored to different target markets and the specific needs of its customers.